Heath is a short-sleeved basketball jersey from Erreà, made of polyester and featuring a breathable, durable and open weave. The holes have been strategically placed in the areas where body moisture concentrates to make the product perfect for warming up, pre-match or on the bench. 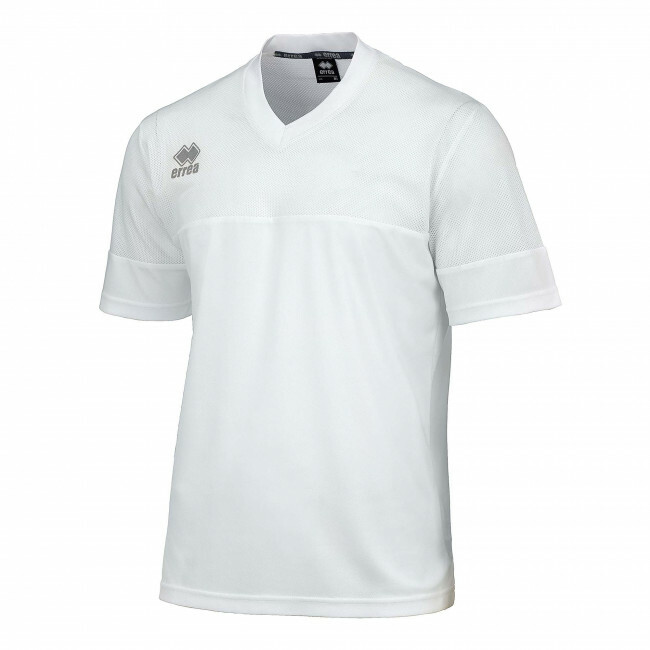 The Heath basketball jersey has a classic design and comes in a number of colours which can match those of your team.